Don’t wait for reliable appliance repair in North Druid Hills, call the appliance experts. It Is Fixed Appliance Repair offers friendly service and same day appointments. 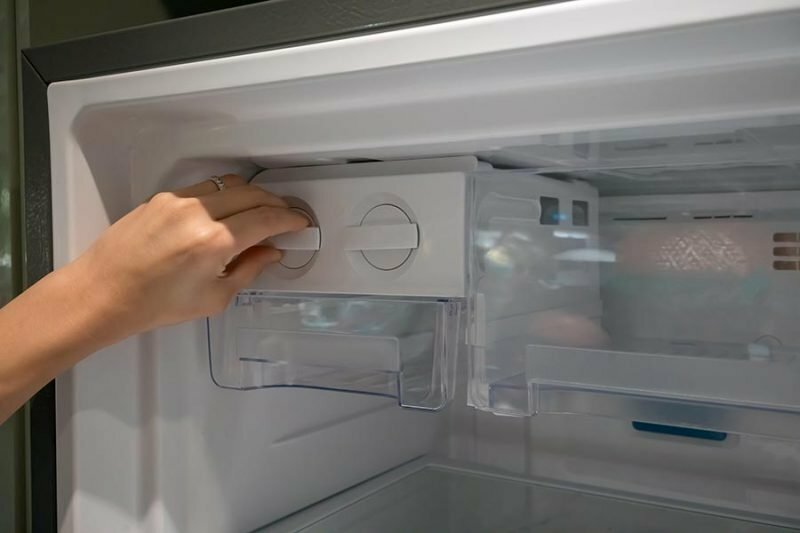 We service most major appliance brands like Bosch, Maytag, and Kenmore. We combine excellent service and affordable prices to make sure that when you call It Is Fixed, you can count on the best. Our factory-trained professional appliance repair specialists have the skills and tools necessary to fix your problem quickly and efficiently. Each technician is certified in appliance repair, licensed and insured, so you can trust that your appliances are always in good hands. We treat every customer as if they were our only customer. Our commitment to courteous service shows in the hundreds of reviews from our loyal customers. It is our mission is to provide the best appliance repair and installation service in North Druid Hills. Our parts and labor are guaranteed for a minimum of 90 days. When you book an appointment with It Is Fixed Appliance Repair our technician will perform our industry-leading appliance diagnostic inspection. If your appliance cannot be repaired, or you prefer to replace the unit, the service fee is just $39.95. We waive the service fee if you proceed with an installation or repair service with us. We do our best to save you money. Want to save a little right now? Use our online form to request a service call and save $20 off a completed installation or repair service! Unlike other companies, we don’t charge mileage fees, and we don’t extra to come out after hours or on the weekends. We just want to give you the best service for the best price. The following list will give you the average cost customers in North Druid Hills paid for appliance repair and installation. We can’t guarantee a fee range as prices vary based on what is required to complete service. We can promise we’ll do everything we can to get you the service you need at a fair price. You’ve gathered, sorted and started your laundry only to find that they didn’t get clean in the wash. Such difficulties that add unnecessary steps to your laundry routine can be avoided. Check out the following troubleshooting guide to find out what the most common causes of clothes that aren’t getting clean during a wash cycle are and how to fix it. 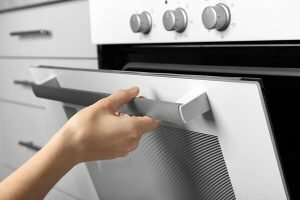 Gas ovens are generally safe, however, if your oven smells like gas, it may indicate a hazardous condition which needs immediate attention. Gas companies add a chemical to give gas its distinctive rotten-egg smell. Not all smells are cause for immediate concern, however. Check out this troubleshooting guide to find out if you need to get it fixed. 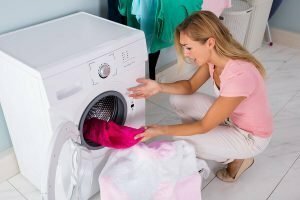 On occasion, you’ll hear some clinks and clanks from the buckles and buttons on your clothes as they toss around in your dryer but it’s when it starts making other strange noises that it can be a serious nuisance and possible a problem. Check out this troubleshooting guide to see if you can fix it before calling a technician. Very straightforward people. They let you know immediately what they think needs to be done and the cost. The guy that came, & has come again, gets straight to work and does not waste any time. He was very knowledgeable about the outdated dishwasher we have and was very helpful in deciding whether to fix or replace. We had to order a new part for it and he called me back the same week to advise the part was back ordered. He offered to refund us all of our money if we wanted to hire someone new but I stuck with him because he seems very trustworthy, not the type to just do it for the money/business. Fast reliable and very professional service!! I would recommend this company to anyone!! Very responsive, knowledgeable, and catered exactly to our specific dryer problem + were very fair with pricing. Appreciate them responding well after normal business hours and even over the weekend to find the fastest solution! Easy to see why they have such good reviews already. Have had them visit for two separate events, excellent both times.